KSI Bogota believes that parents can have a significant and positive impact on the educational environment and so encourages their involvement in school. We invite parents and community members in to share their professional expertise with students’ as it is an enriching experience for everyone. Parents, authors, and other community members are invited to the classroom to share their knowledge and ideas. 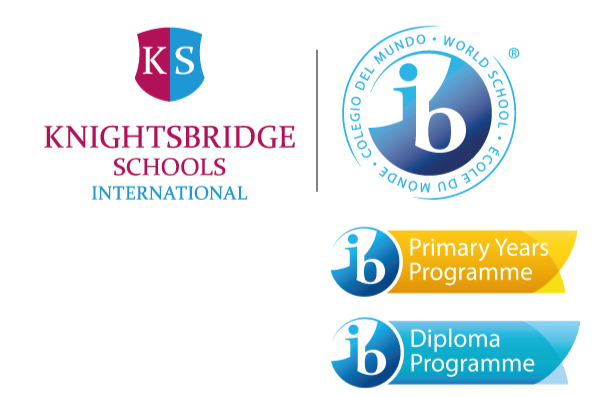 There are many ways to get involved at KSI Bogota and we encourage all parents to find a way to participate in school life that best accommodates their interests. The opportunity to volunteer is seen as a mutually beneficial relationship where the volunteer's contributions to the school and students are returned in the form of opportunities to learn and be an integral part of an exciting, learning community. At KSI Bogota we value the relationships we form with parents and so we’ve started a communications platform to keep the school community up to date. The school newsletter is a great platform to keep updated on news and events. Newsletters are produced monthly and can be downloaded from our website or received via email. If you wish to receive newsletters via email please email us to be included on our mailing list. Throughout the academic year KSI Bogota holds information sessions for parents. Staff introduce themselves to the parents of that year group and give a general overview of the year ahead, both in terms of academic content, forthcoming trips as well as expectations about homework, behaviour and school routines. There will be several additional opportunities during the school year when parents will be invited into the classroom to see learning in action. In addition we invite all parents to attend a monthly Coffee with the Director to hear the latest developments of school improvement initiatives. Beyond these regular events, parents are always free to arrange a meeting with staff to discuss their child’s progress as they see fit.